York County from 1978 - 1982. Nate's resume in PDF format. Jason's resume in PDF format. 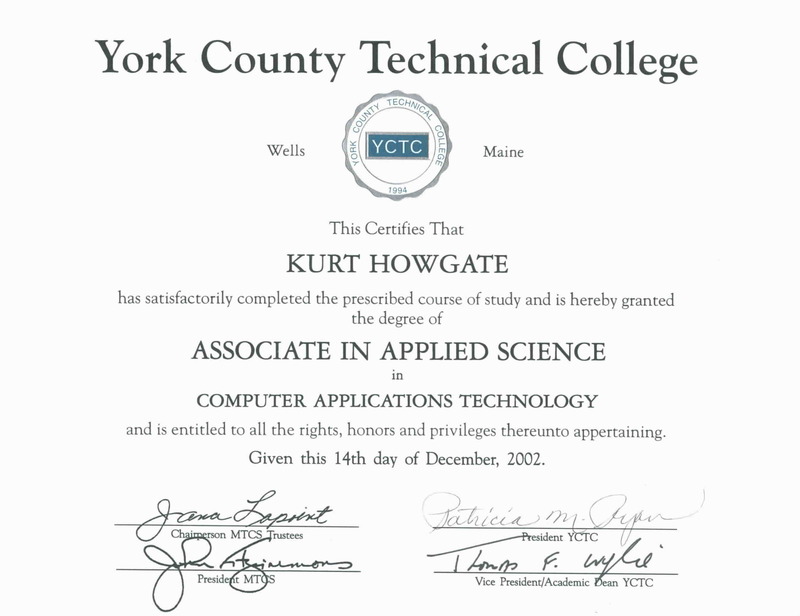 Kurt's resume in PDF format.